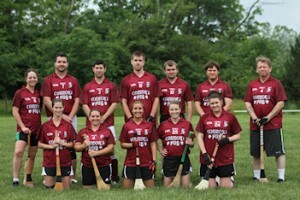 Ahead of today's semi finals in this year's Indianapolis Summer Hurling League at Eugene Burns Field, we recap with club secretary Brian Mathes, on how the final four were decided last Sunday's first round of playoffs. 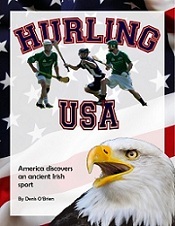 Tomorrow, Sunday July 13, sees the start of the Indianapolis Hurling League Playoffs at Eugene Burns Field. 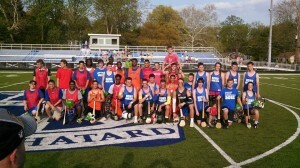 In the Podcast, Indy GAA Secretary Brian Mathes, looks back on the final round of the schedule and the seed placings for the eight teams.